If you do a little research on vitamin E and testosterone, you might come to two opposite findings. One is that vitamin E supplementation raises testosterone. The other is that vitamin E supplementation lowers testosterone. What’s worse than conclusions on a matter like this not just being incongruent, but at complete odds with one another? Do we merely choose to believe the findings for which we have a bias? Vitamin E has been shown to reduce estrogen levels. This can raise testosterone in men whose levels are blunted by the female hormone. It’s also been shown to protect cells against lipid peroxidation – the exact type of oxidative assault that reduces testosterone production over time. So why are there reservations among ‘experts’ when it comes to vitamin E and testosterone? Let’s take a closer look, first at exactly what is vitamin E, then at the two seemingly conflicting studies often cited in regard to vitamin E and testosterone. Many of us are already familiar with how creatine boosts strength and endurance. Supplemental creatine creates a bigger PhosphoCreatine ‘pool’ in the body, thus allowing more ADP to be replenished back into ATP, which results in noticeably better performance. But hypertrophy (muscle growth) is mostly a recuperation thing; it’s something that happens between workouts, not during them. 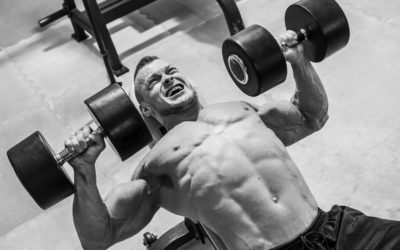 Moreover, better gym performance can result in greater tissue teardown requiring a greater degree of recuperation in order that hypertrophy occurs. So where’s the net gain in this scenario? Unless creatine accelerates recuperation, it would seem its performance enhancement eventually becomes relative to no enhancement at all. Is it ‘anabolic’ or does it just boost performance like, say… caffeine? It’s never been easy for me to take a product called ‘Horny Goat Weed’ seriously. When I first heard the name at least a couple decades ago, I started laughing; thought it was a joke. Then I figured it was a gimmick. What are we supposed to assume? Is it that goats get horny after eating this stuff? And is the visual I get from that meant to help me think this “weed” will make ME horny? Well, apparently quite a few Amazon reviewers think it makes THEM horny. Such anecdotal feedback can be seen in a couple of product review sections of powdered forms of nothing but the pure extract. With only scattered exceptions, one guy after another claims HGW worked wonders on his libido. So what’s the deal with Horny Goat Weed and testosterone? 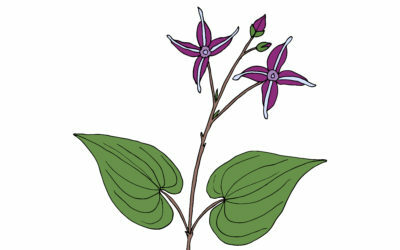 Does this Asian herb help boost it? When I was a kid, I thought pomegranates were about the most exotic fruit I’d ever seen. Maybe that’s because my mom never added them to the family grocery list. Thus, my first exposure to pomegranates was in seeing my neighborhood peers eating them. I still vividly recall my childhood buddy peeling one open to grab fingers full of those hand-staining red seeds for happy mastication. The juice is a little on the pricey side. Nevertheless, I’ve just about talked myself into going back to drinking daily post-workout servings. That idea is being helped along by new findings suggesting ‘pomegranate juice for muscle building’ is legitimate; it might help make us stronger and more muscular. Let’s investigate THAT. 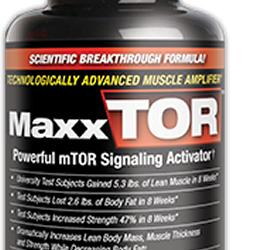 ‘Does MaxxTOR Work’; Does it Improve Muscle Protein Synthesis? The mechanistic target of rapamycin (mTOR) is a protein kinase enzyme that acts as a regulator of protein synthesis, cell proliferation, cell motility, cell survival, autophagy, and transcription. Specific supplements have been shown to enhance the mTOR signaling pathway. One such supplement is the amino acid L-leucine. Another with a different and very interesting route of enhancing mTOR is phosphatidic acid (PA). This is where the ‘does Maxxtor work’ question takes shape. Once back in the early nineties, I took the article written advice of an old bodybuilding sage and made the cheapest form of protein powder. Unable to recall who it was, I only remember his tip for cash-strapped workout guys in their twenties. He mentioned that in the old days of weight training, bodybuilders just bought powdered milk and doubled up the servings. 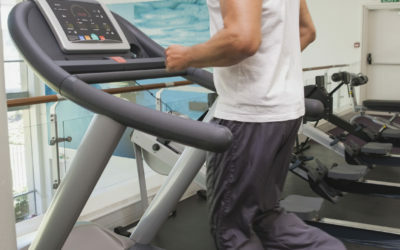 This creates a cost-effective post-workout supplement. Yes, some other ingredients are needed in the mixture to improve flavor and texture, but a high quality protein smoothie at a rock bottom price was yielded nonetheless. Fast-forward to now, today. 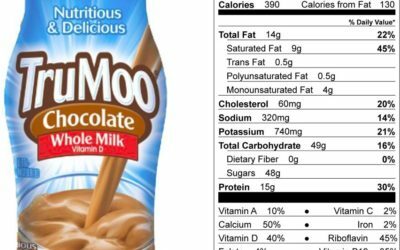 Let’s talk about chocolate milk as a post workout drink. Not because I think post workout meal selection is of extreme importance (more on that later). More like because I think it’s of some importance – enough to be added to other sublevel factors so that a synergism for maximum muscle building success is established. 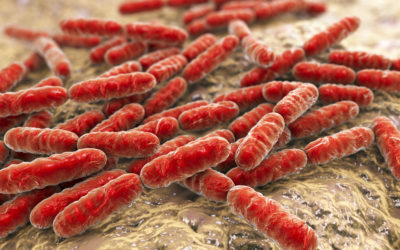 Probiotics for Testosterone: A Stomach Bug for More ‘T’? The very act of our bodies creating testosterone when we’re young slows down the machinery to create further testosterone. That’s the bad news. The good news is that everything stays intact. The cells of the machinery don’t die. They’re still there, conceivably capable of full production capacity. Antioxidants and healthier habits have restorative capabilities. Slow down oxidation and increase the antioxidants to improve their health and better performance should follow. Assuming overall bodily health, this should manifest itself in higher testosterone over time. Nutritional additives that might help in this quest are probiotics. 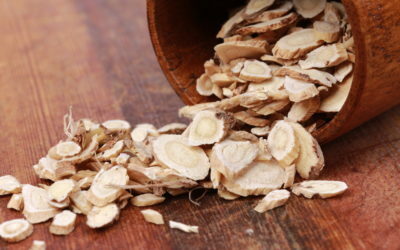 In particular, one probiotic strain called L. reuteri shows promise in protecting leydig cells and boosting testosterone based on animal studies. Glutathione for Testosterone: ‘Anti-Oxidizing’ the Testes? 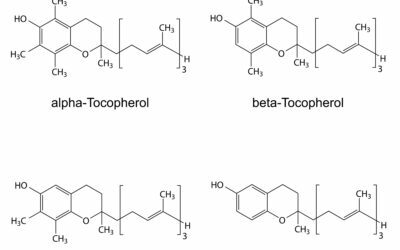 Most male endogenous testosterone is produced from cholesterol in the testes via several synthesizing steps. The leydig cells are the manufacturing area where these steps are carried out and testosterone is released into the blood. Unfortunately, like nearly every other bodily function, the function itself causes oxidative stress. This has led to a theory that such stress eventually builds up and stymies a portion of the leydig cell’s production capacity. Hence, as we age and more oxidative damage has accumulated, we end up with lower testosterone production. 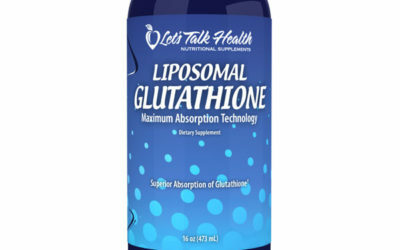 Glutathione is often referred to as the body’s “master antioxidant.” It is manufactured by the body but can be increased with certain supplements and dietary modifications. Can long-term glutathione enhancement result in higher testosterone in humans? 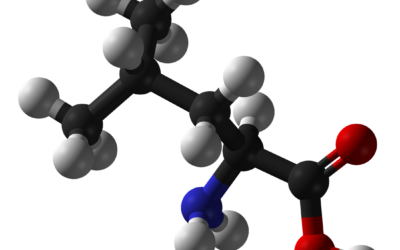 Is ‘glutathione for testosterone’ a regimen worthy of pursuit? Is High Protein Bad for Kidneys? 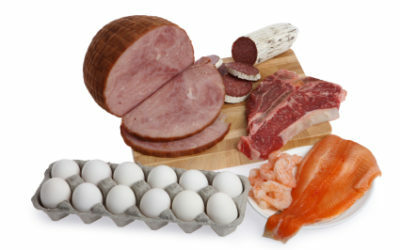 Some studies have revealed that high protein intake increases GFR. That’s led to the belief that high protein “strains” the kidneys, resulting in damage that could cause a reduction of GFR. When such a reduction occurs, further high protein intake would then cause a perpetual worsening of this negative effect. This is certainly the case in people who already have CKD. Evidence shows that dietary protein further restricts renal function in those who’ve experienced kidney damage. Thus, one of the first prescriptive precautions for those diagnosed with CKD is to restrict dietary protein intake. But can this accurately lead to the cause-and-effect assumption that high dietary protein intake is a threat to healthy kidneys? Not according to a review of the existing studies. 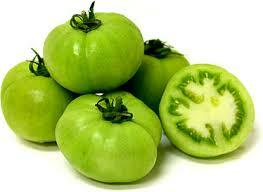 Tomatidine is a steroidal alkaloid extracted from green tomatoes. When added to the food of mice, it increased the animal’s muscle size (hypertrophy) and numbers of muscle cells. This was after a test-tube study demonstrated its anabolic effect on isolated human muscle tissue. So is tomatidine for muscle real? Is there reason to anticipate the release of the first supplementary bottle of green tomato extract? Taurine: What exactly is this stuff? Technically, it’s not an amino acid. That’s because amino acids are the building blocks of protein. They contain a carboxyl group on the far side of an amino group flanking a carbon atom. In place of the carboxyl group, taurine has sulfonyl hydroxide. This makes it a little more acid-y than your typical amino acid. But since most of us aren’t chemists, we just classify it as an amino acid because it’s darn close to being one. And classified as such, taurine is designated a non-essential amino acid. That means most of us don’t need to get it from our diets because it’s manufactured in our bodies. This biosynthesis occurs mostly in the pancreas and starts with the amino acid cysteine. We don’t typically hear a lot about ‘glycine for muscle.’ That’s probably because glycine is a dirt-cheap amino acid. Anything so abundant and easily obtainable is usually disregarded by the muscle supplement industry. But glycine is good stuff. It’s a nonessential amino acid that appears to be anti-catabolic. That means it helps prevent muscle protein breakdown in the body. Glycine also appears to be an HGH secretagogue. This means it can stimulate the release of regenerative growth hormone from the pituitary gland. Just these two benefits alone make ‘glycine for muscle’ a promising proposition for bodybuilding. Add to them the real possibility that glycine has anti-aging effects and you get a dietary supplement that might be underrated.